A US aircraft carrier has been dispatched from a naval base in Virginia days after a Russian spy ship was spotted just 27 miles off the coast. The USS George HW Bush, a Nimitz-class supercarrier, was deployed from Naval Station Norfolk, in southeastern Virginia, on Tuesday morning, according to maritime traffic monitors. 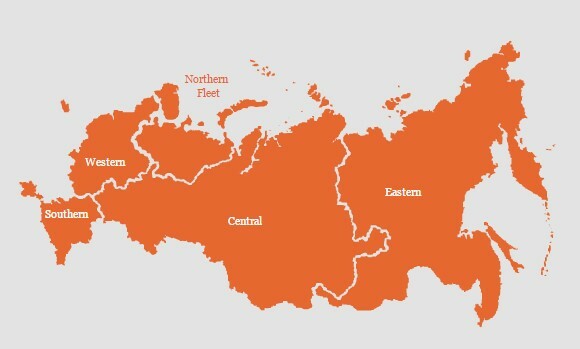 Much is being done to counter Russian ambitions in the High North, and yet much more remains to be done. Videos available for viewing at the source. 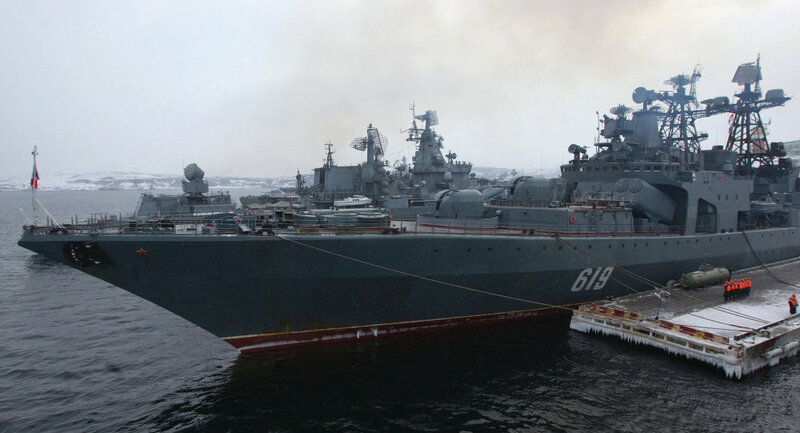 The new story from Zero Hedge that Steve Quayle linked to Saturday morning tells us it has been revealed that the Russian military now has an ‘invisibility cloak’ that could give Russia the upper edge in clandestine operations and electronic warfare. “For the first time, these weapons do exist” we are told. MOSCOW (Sputnik) – Earlier, Russia Foreign Minister Sergei Lavrov said that Russia would respond in military-technical terms on its northern borders if Sweden decides to join NATO. 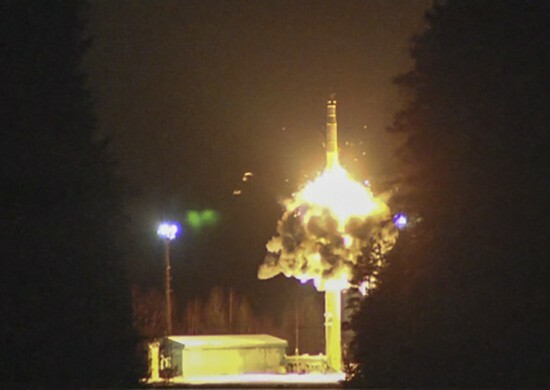 “Currently the development is being finalized on a new modern generation of missiles that have not been announced. 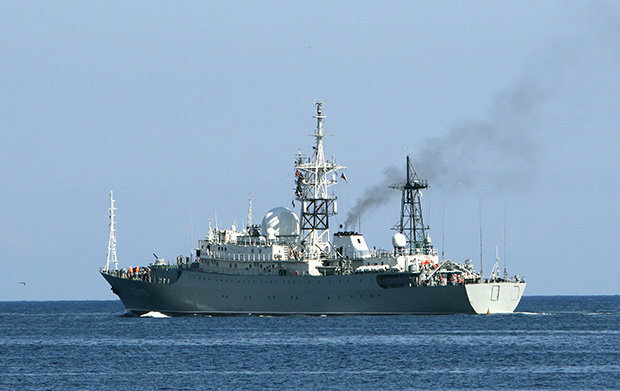 They will be impregnable to NATO weapons, including air defense systems,” Evgeny Serebrennikov told RIA Novosti. 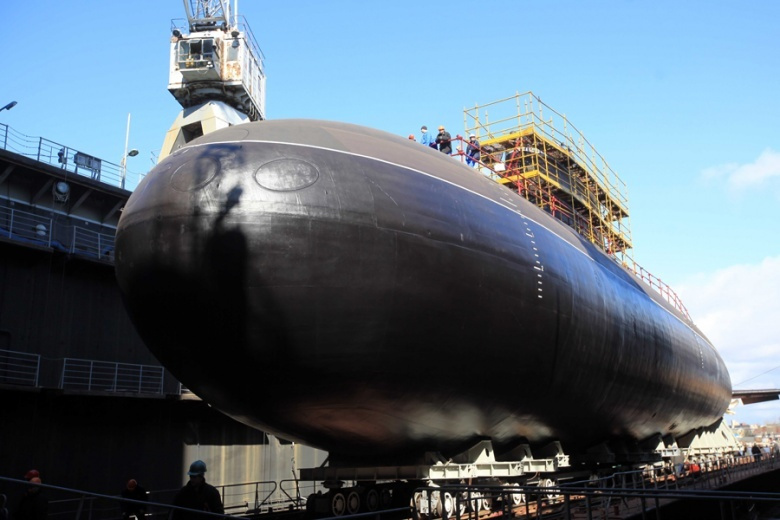 The Russian Navy’s first Project-885 Yasen-class nuclear-powered guided-missile submarine, K-329 Severodvinsk, is set to deploy on its first combat training mission. Washington (CNN) Marines are prepositioning battle tanks, artillery and logistics equipment inside Norwegian caves as the U.S. pushes to station equipment near the NATO-Russia frontier.